Our Phoebe Silver Signet Ring is a modern minimalistic take on the traditional signet ring and is inspired by simple geometric shapes. It features a fine cut out detail on the sides of the polished surface. 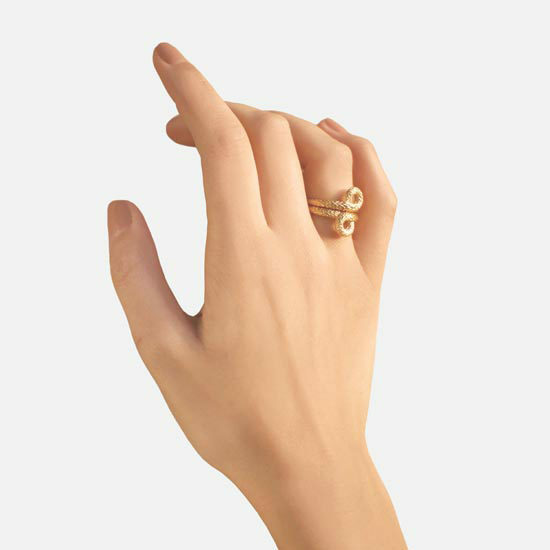 Cut in classic geometric shapes, these signet rings are designed to be worn as elegant talismans and will stand the test of time. 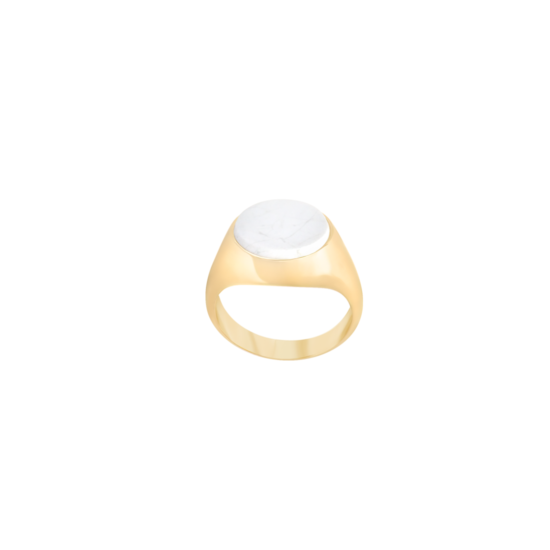 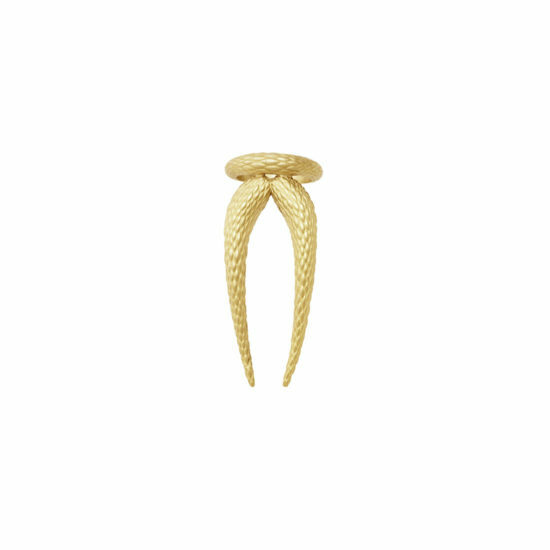 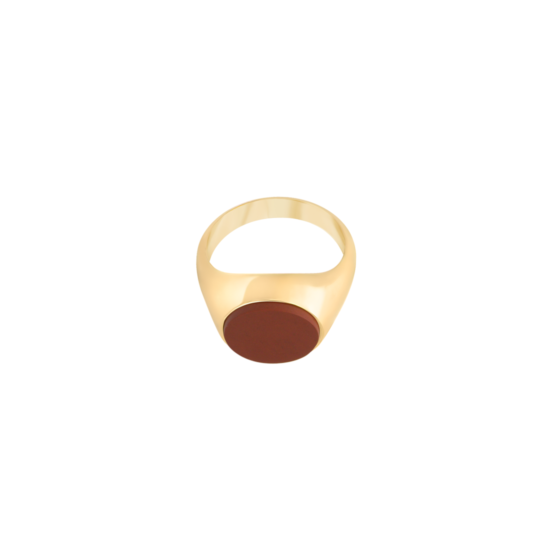 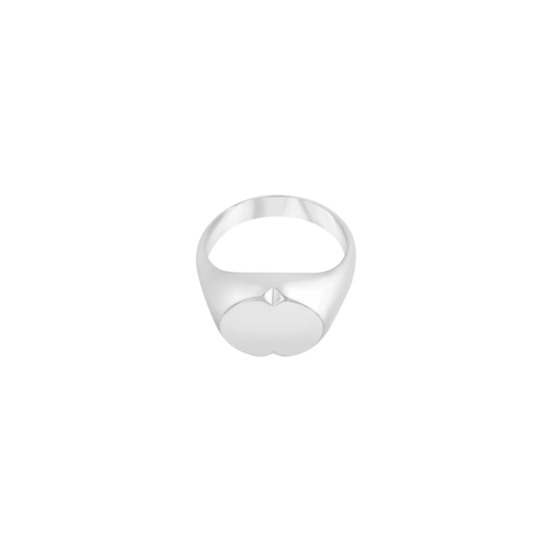 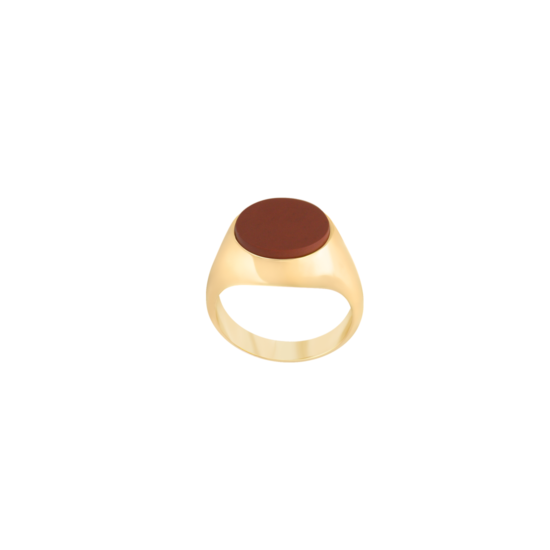 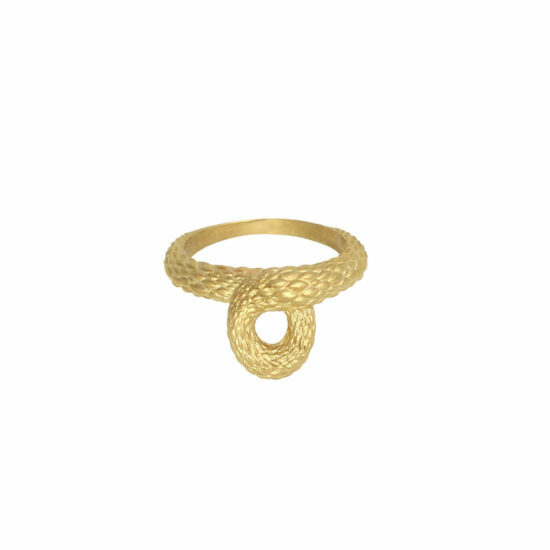 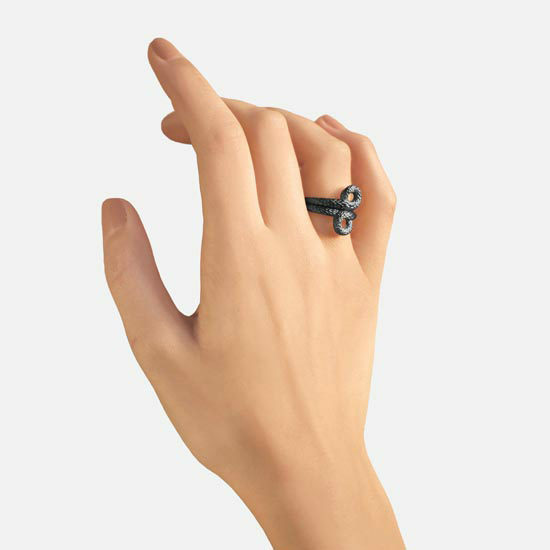 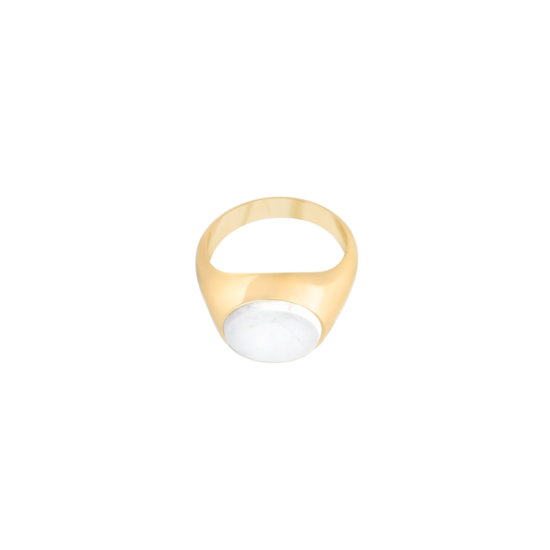 The harmonic rounded shape of this ring will suit all of your fingers. 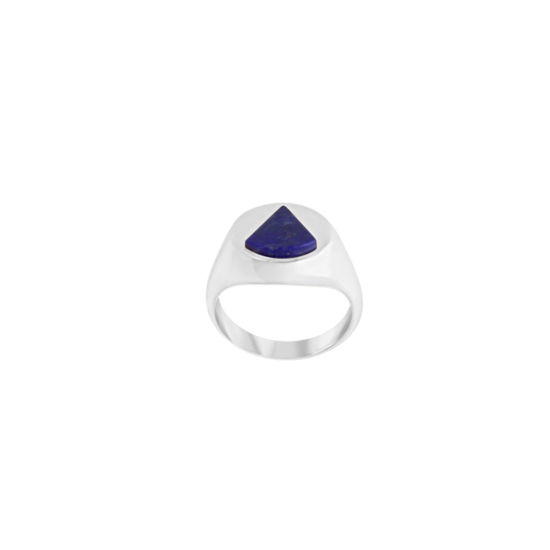 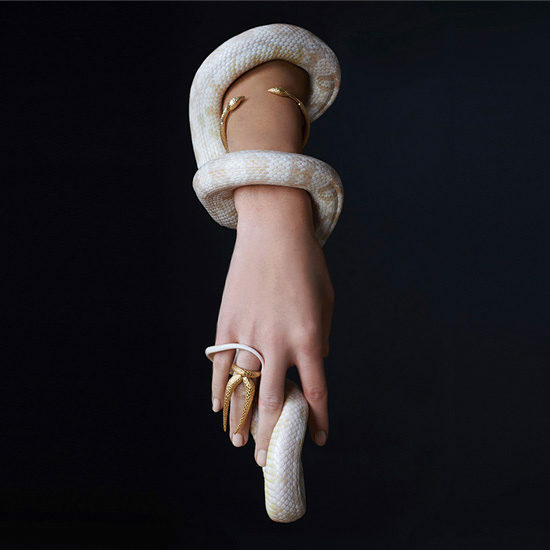 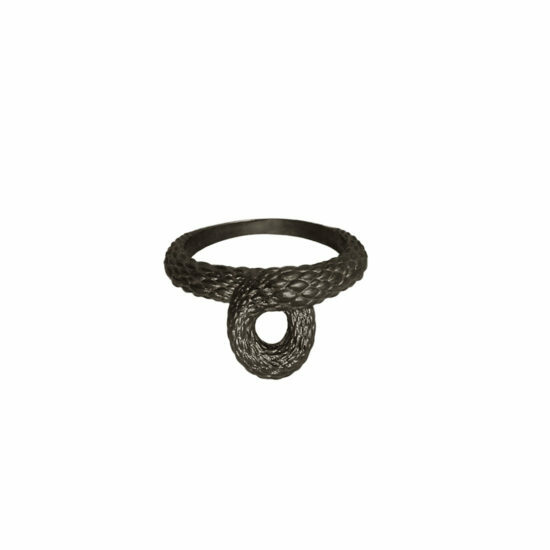 Wear it traditionally on your pinky or on your index finger for a statement look. 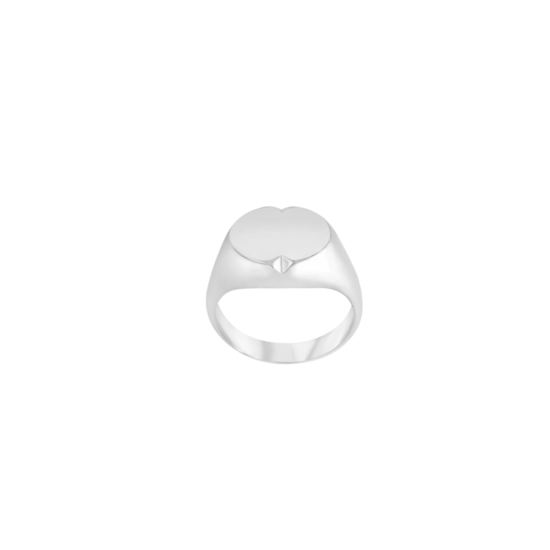 Get in touch if you would like to customise yours and add a personal engraving! 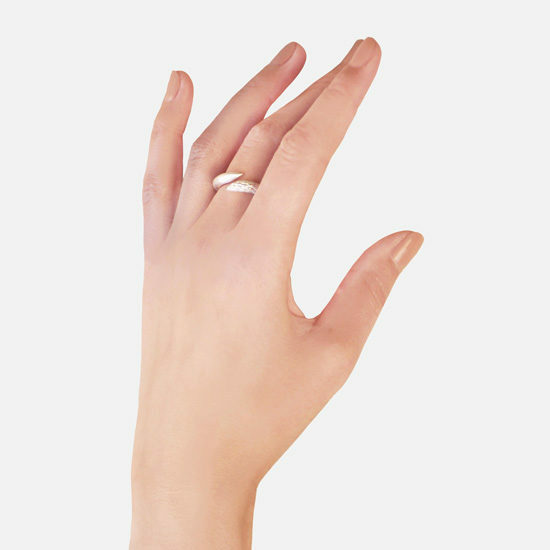 In case you are not sure about your ring size, why not have a look at our Ring Size Guide or drop us an email to info@niomo.co.uk and our team will assist you! 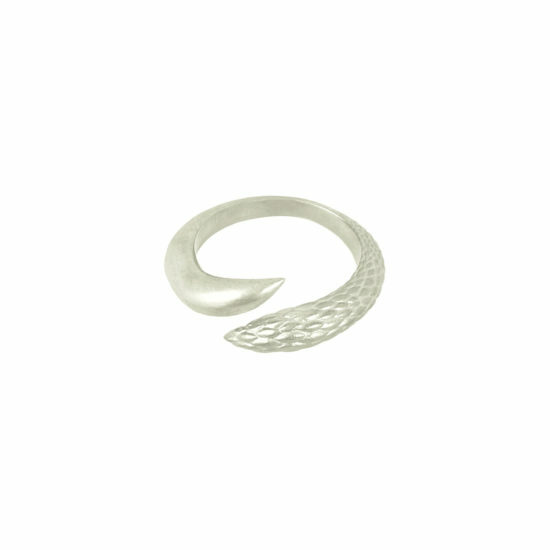 Material Info: 925 Sterling Silver.